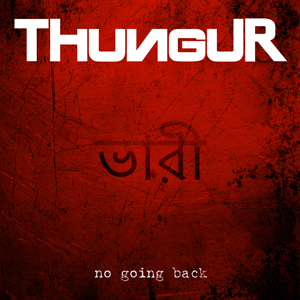 The Swedish band THUNGUR have released their first full length album, No Going Back. It’s available world wide through major streaming platforms and physical CDs can be bought through the bands Facebook page HERE. An official release party will take place at Folk Å Rock in Malmoe, Sweden on January 27. ?THUNGUR was formed as bend and break in 2014 and have two earlier releases available on streaming platforms. The Village Sessions is a collection of old singles and The Cage is an EP that was released late 2015.